FROM € 99.000 - Fantastic Beachfront location. Amazing sea view. 2-3 bedroom luxury apartments. Payment: 5% at the contract, remaining upon the Title Deed registration. NOT TO BE MISSED ! 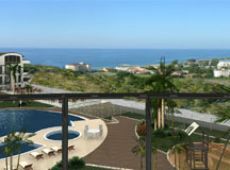 Sunset Beach Residence - 0% interest for 36 months mortgage ! 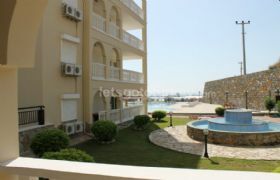 FROM € 126.650 - Amazing sea view. 2-4 bedroom luxury apartments. Outdoor and indoor pools, fitness, sauna, Turkish bath. Payment: 5% at the contract, remaining upon the Title Deed registration. NOT TO BE MISSED ! 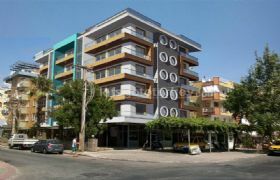 Located just in Alanya City Centre, 30 meters from the main Ataturk Street, only 200 meters to the famous Cleopatra beach and all the amenities that Alanya city life offers around. 1-2 bedroom apartments from 51m2 - 108 m2 and 4 bedroom penthouses from 174m2 - 183m2. Turkish style, no swimming pool, no monthly fees. Due for completion in December 2016. Flexible payment plan. Located in Alanya - Cikcilli, approx. 1800 metres to the beach. Choice of luxury, studios and 1- 5 bedroom apartments. Welcome to the official web page of LGT Property Developer. Besides developing "holiday homes in Alanya Turkey", we provide real estate services within the EU standards and Turkish hospitality. 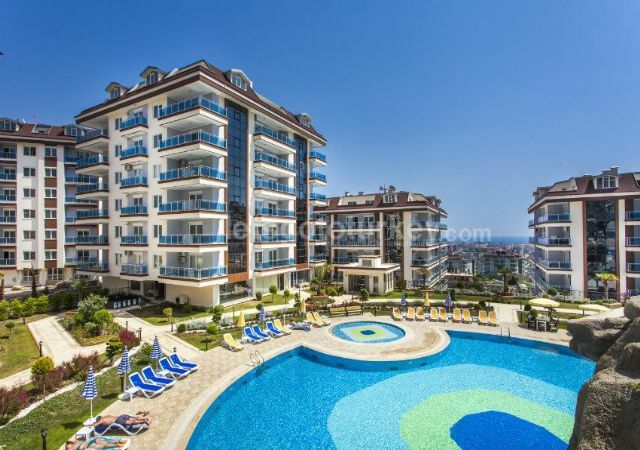 Within our web page, you can search for "apartments" and "villas" covering "Alanya", "Belek", "Side" and the "Antalya" area where the sun shines 300 days a year! 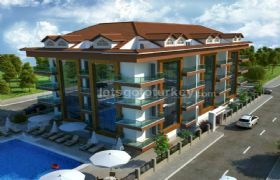 You will not find loads of properties for sale presented in our website, but carefully chosen, well managed, and good value "investment properties for sale in Alanya Turkey". Lately we have been dealing with citizenship properties, email or whatsup to +90 532 415 33 06 for detailed information. Contact Us for RISK FREE property buying process now! Also click for financial supports that we can provide for you if needed. Brand new residential complex located in the heart of the beautiful resort town of Alanya, just 200 meters from the famous Cleopatra Beach. Fully furnished Ocean View Apartment in a good complex. Only 15 minutes distance to the Gazipasa Airport. 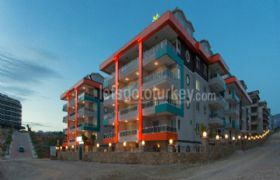 City centre apartments close to famous Cleopatra Beach in Alanya, Turkey. 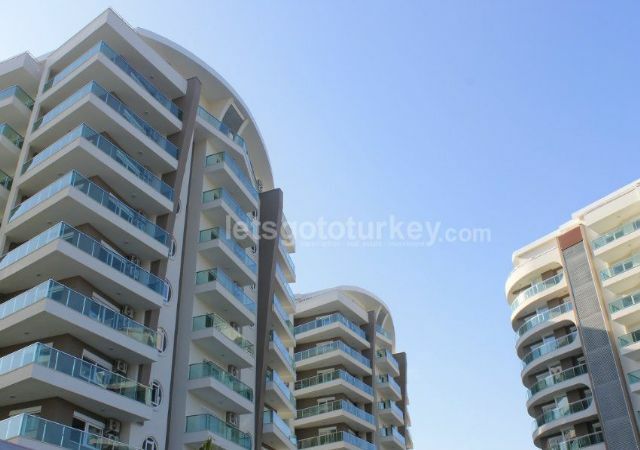 Buying property in Turkey has now finally become effortless for foreign citizens due to the new law that was introduced recently.